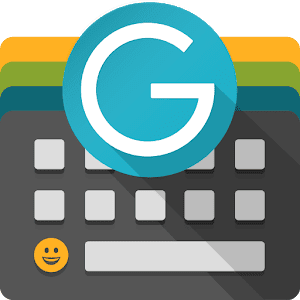 Ginger Keyboard offers tons of Premium emoji, stickers, animated GIFs, themes and free in-app games, Ginger Keyboard offers advanced artificial Intelligence capabilities to analyze your text, learn your writing as you type and provide you with grammar, punctuation and spelling corrections accordingly. Support for over 50 languages. Swipe typing and even emoji prediction to accommodate your messages, emails, posts or texts. Watch how your typos, spelling mistakes and grammar errors disappear. Ginger Keyboard understands your writing and gives you accurate next-word predictions. Style up your keyboard with over 100 beautiful free themes. You can even personalize your keyboard by creating your very own theme. 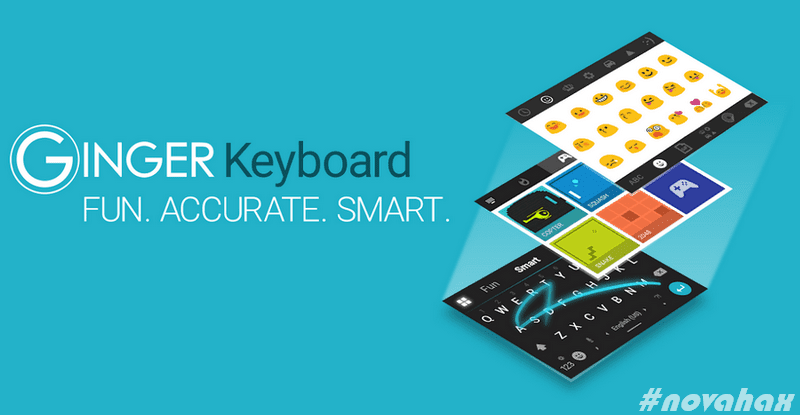 Customize your keyboard with your favorite and most frequently used apps.